When Does Arbitration Beat Litigation? Disputes are a reality of business, and the way one handles them plays an essential role in whether or not the outcome will be favorable. The way a dispute should be remedied will vary from situation to situation, but two of the most common means of solving business-related disagreements are litigation and arbitration. Litigation, of course, involves a formal lawsuit, while arbitration offers a way to keep the disputing parties out of court. Arbitration is a form of alternative dispute resolution in which both parties agree to present their cases to either a single arbitrator or a panel of arbitrators. Typically, both parties play a role in selecting the arbitrator(s), who usually has extensive knowledge of the field or industry related to the dispute. Even though it is not a formal trial, a lawyer with experience in West Palm Beach alternative dispute resolution can still assist one with presenting his or her case effectively, as well as ensure their rights are not infringed upon throughout the process. More often than not, arbitration is a faster and more cost-effective method for resolving disputes. However, it is not always the ideal option. • If a clause in the contract requires that arbitration be pursued, as is often the case, the parties will not be able to file suit without undergoing the arbitration process. In some instances, they may have forfeited the right to sue at all. However, depending on the specifics of the contract, they may be able to appeal the arbitrator’s decision. • If an alternative dispute resolution attorney has advised the individual that litigation would not be financially advisable for the matter at hand, arbitration may be a better fit. However, there is situations where small claims court is a more cost-effective option. For this reason, consulting with a business lawyer is always advisable. • If the parties prefer the individual(s) making the final judgment to have knowledge pertaining to their industry, and would prefer to play a role in picking the arbitrator or panel, arbitration is the right option. • If the parties want to keep the dispute off the public record, arbitration can be an excellent means of reaching a conclusion without drawing the public’s eye. If you have a case concerning West Palm Beach alternative dispute resolution, our attorneys are here to help. 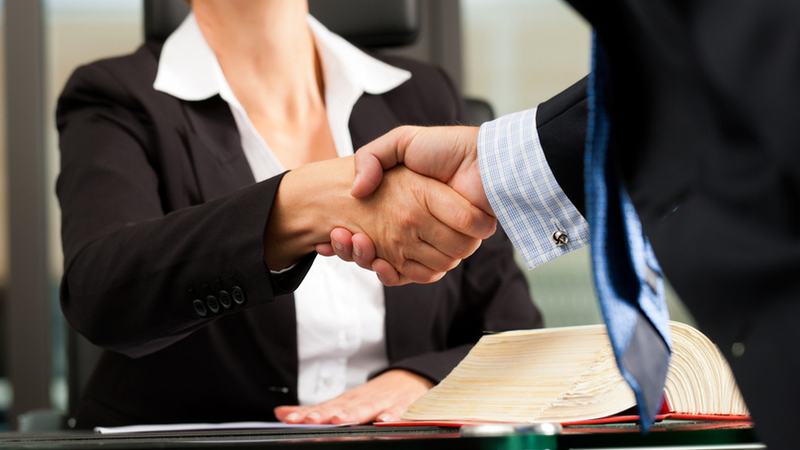 We have extensive experience representing clients in business-related matters, both inside and outside of the courtroom. Call us today for a free consultation regarding your case.